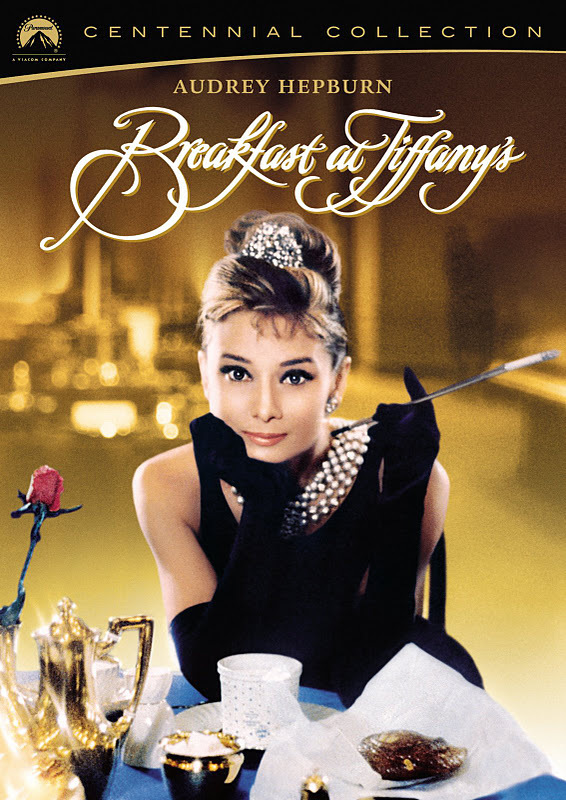 So, I said what about breakfast at Tiffany's? 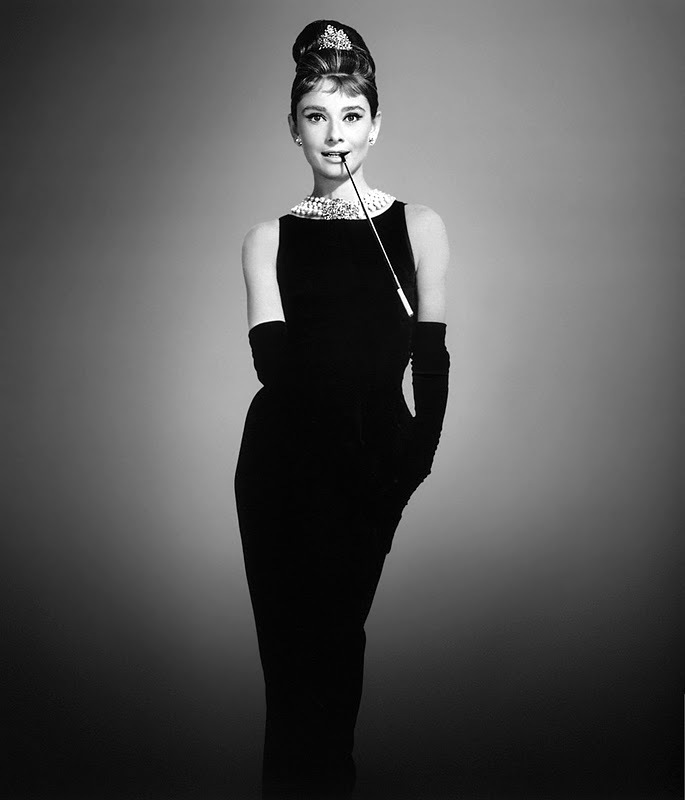 The 1960's brought about the release of one of my favourite films: 'Breakfast at Tiffany's' starring one of my idols, Audrey Hepburn. Last year, for my photography course, we were invited to dress up as a celebrity for a self portrait, Cindy Sherman style. 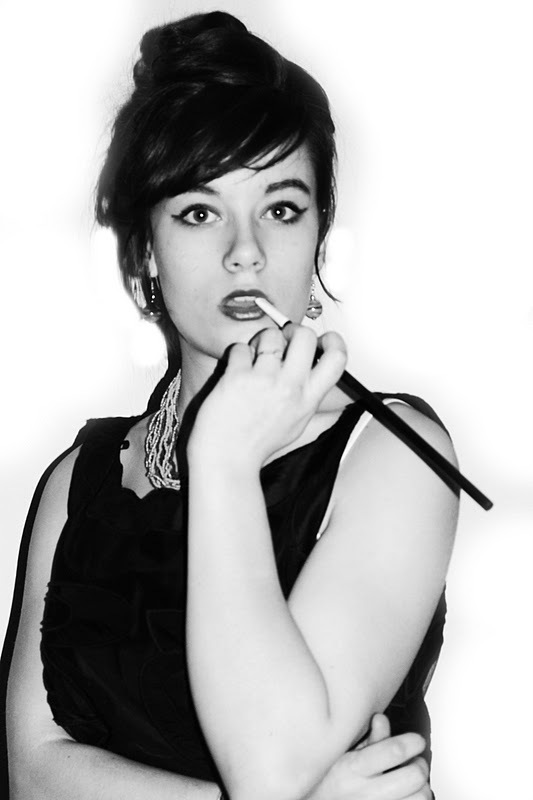 Naturally, I chose to recreate the stunning Heburn in her famous Breakfast at Tiffany's getup. What do you think readers? 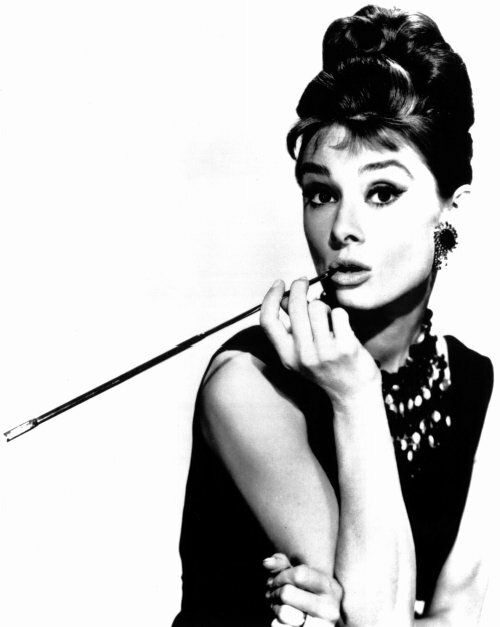 Hepburn or crash and burn? Read my Audrey Heburn post here.